Bots N Dolls: Lego's new UCS X-Wing! Great news for Lego Star Wars fans! 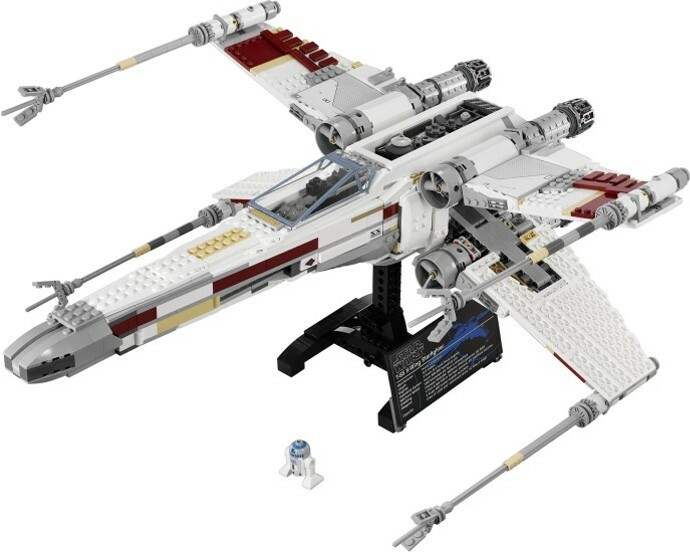 Lego announced the next model in their Ultimate Collector Series is the Incom T-65, better known as the X-Wing Starfighter! 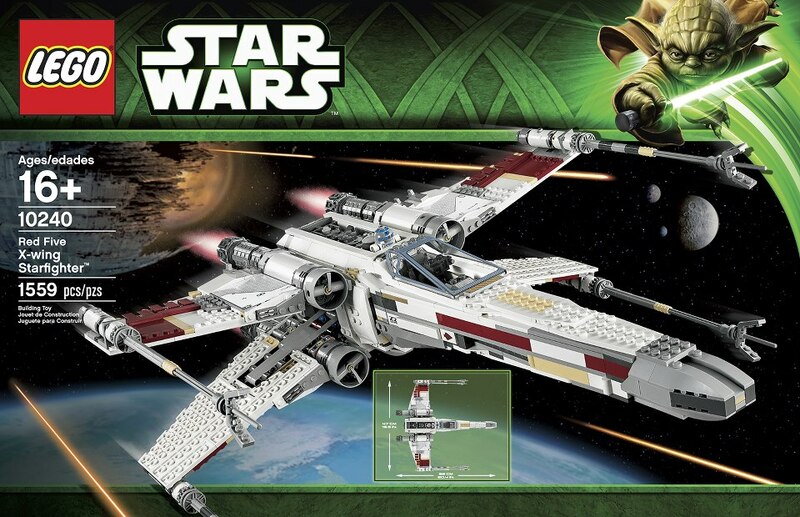 For those who missed out on the first UCS X-Wing set 7191, you can look forward to getting this new, updated set. From the pictures released so far, it should have a fair amount of stickers (groan!) and unfortunately no landing skids. The release date is May 2013 in the US. With a length of 52cm and wingspan 46cm, you might wanna start clearing some shelf space now for this iconic Star Wars starfighter!